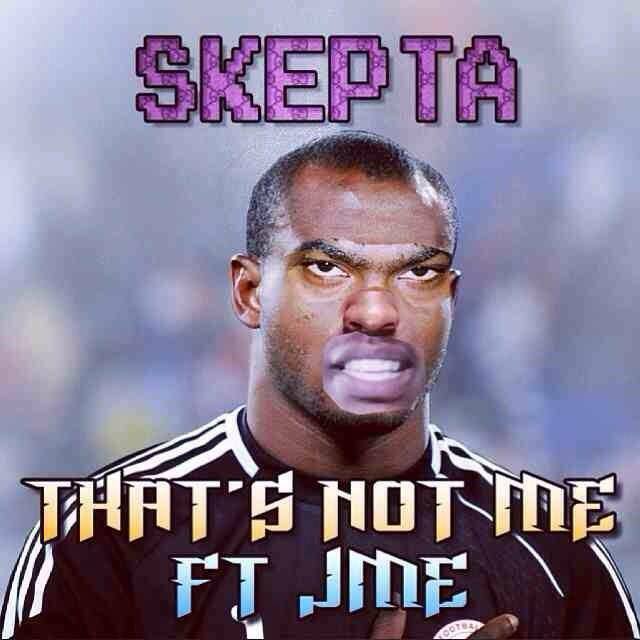 Back in March Skepta provided a verse for the remix of “German Whip” by Meridian Dan, and in the same month, he debuted his new single, “That’s Not Me” featuring his brother, JME. Now one of my favourite singles of 2014 gets an “All Star Remix” courtesy of D Double E, Tempa T, President T, Sox, and Jaykae. Probably my favourite bars come from Jaykae, and the unstoppable Tempa T who probably has the most energy of any musician I have ever seen. Enjoy, even though a lot of this was filmed using a potato.